Check out our new slideshow! Valley News recently ran an AP story giving a small peak into Unbound Grace’s Sentinel Farms Summer Programming. 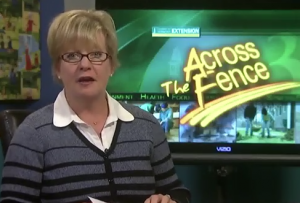 The University of Vermont Extension’s “Across the Fence” discusses the work of Unbound Grace with organization President, Kerry Kurt. 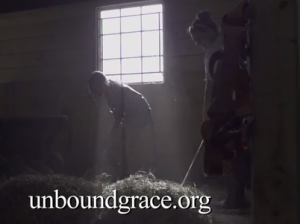 Unbound Grace programming information and an inside look at the experiences youth receive from the positive community at the Unbound Grace farm. Give Now to support scholarships to make sure our summer programs are accessible to all! Follow us for updates on all the farm happenings! © 2010 Unbound Grace. All Rights Reserved.